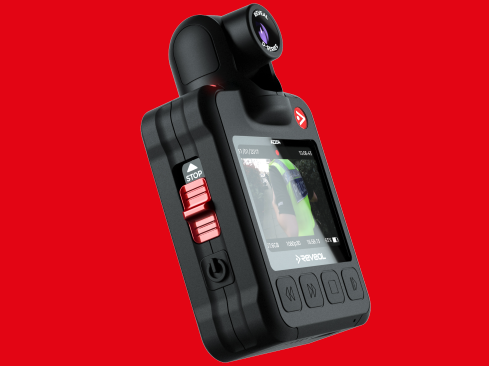 10 years of collaboration and innovation has brought us to a body camera that is best in its class across video quality, battery life and ease of use. 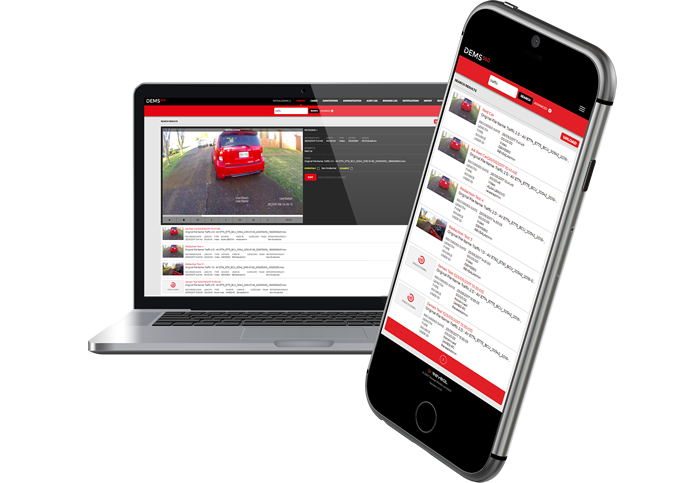 DEMS 360 is our most advanced digital evidence management solution that allows you to manage all digital evidence files. Available on cloud or on premises.